After a 6 week move across the Atlantic, Agora Vintage is finally opening its doors…bit by bit. Listings going online from today. We have thousands of hats and thousands of pieces of clothing to work through so keep checking back daily for new gear. 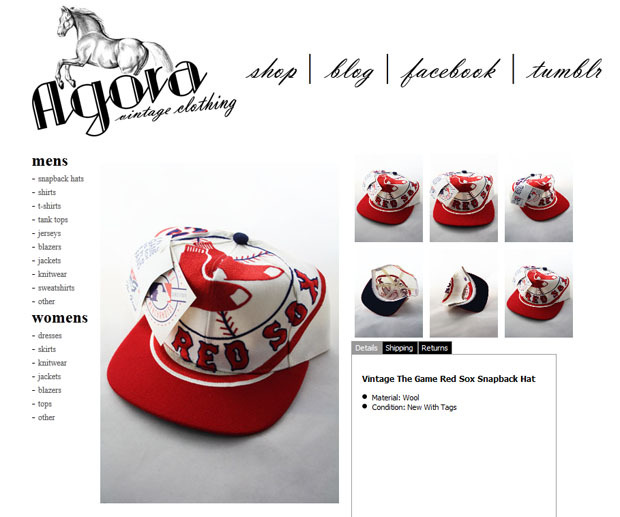 This entry was posted in red sox snapback, the game all over print snapback, the game big logo snapback, vintage, vintage snapbacks, wholesale snapbacks on September 22, 2011 by agora.